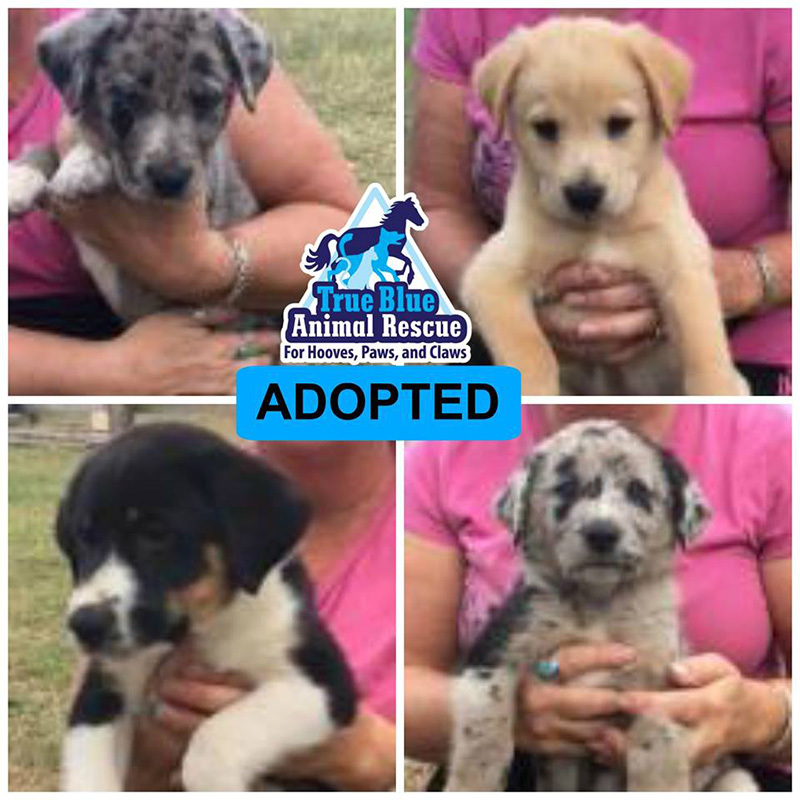 All four of the puppies that where abandoned in the woods with their mother, Cookie, have forever homes! Cookie is still here waiting for her home but we’re all so thankful that these sweet babies that had no chance now have the best homes possible. 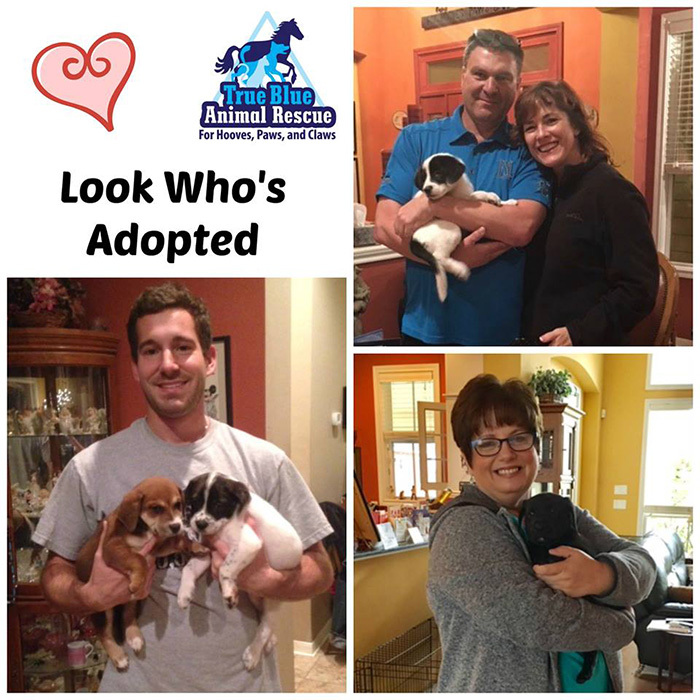 Thank you for adopting instead of shopping. 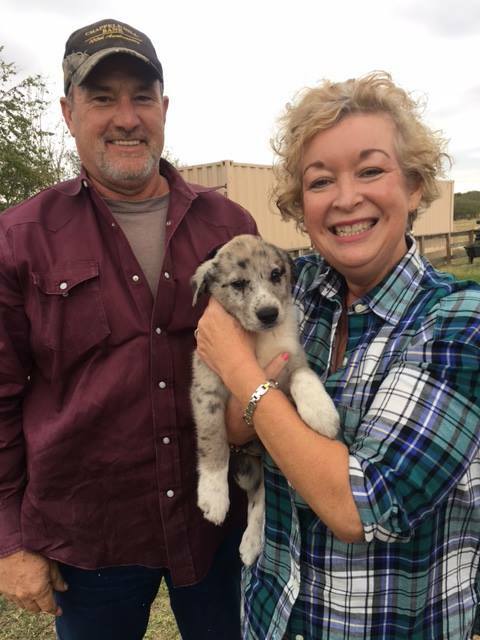 If you would like to adopt a dog or puppy, check out our adoptable pets and then email help@t-bar.org or call 936-878-2349 so we can arrange for you to meet your new family member. Mia was found by Brenham Humane Services with a collar grown into her neck. They saved her and gave her time to heal. 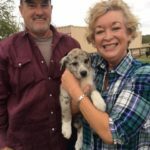 A True Blue Animal Rescue foster home heard about her and decided to give her a home to live in while she waited for her forever home. That day has finally come! Mia seemed to know these were her people because she walked right over and leaned on her new Dad’s leg. Here you can see that she’s content and comfortable with her family already. These are the happy endings we all love to see. 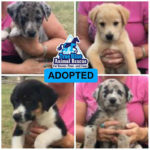 Check out our adoptable pets, then either email help@t-bar.org or call 936-878-2349 to arrange to adopt! 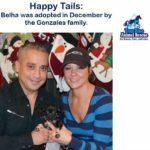 Congrats on your new forever home, Belha! Happy tails! 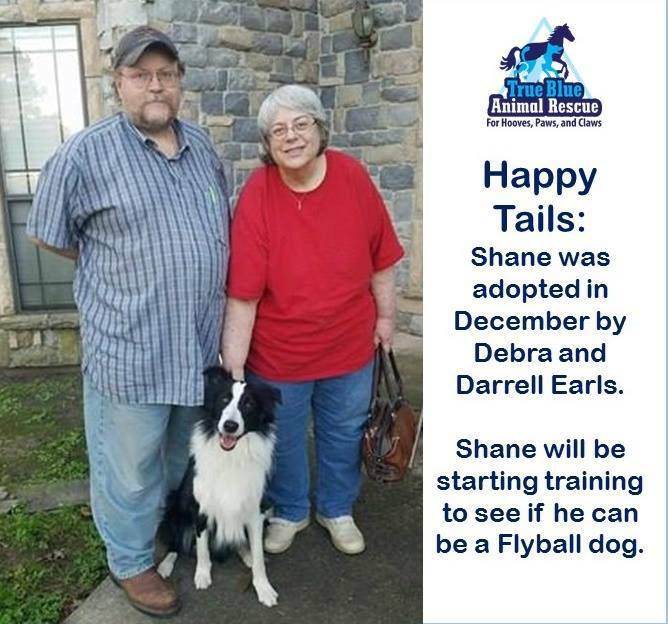 Shane was adopted in December and he will be starting training to see if he can be a Flyball dog! 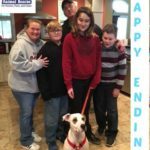 Puppy # 6 is adopted! His new name is Hootie and as you can see his family loves him very much! If you’re interested in adopting a puppy check out the line up of adoptable pets. 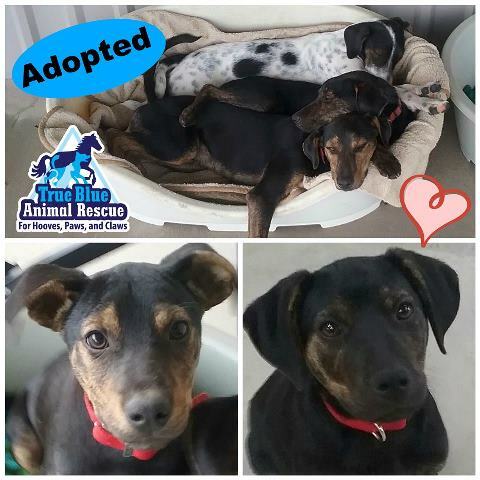 We have pups available and more pups coming as they are old enough to put up for adoption! 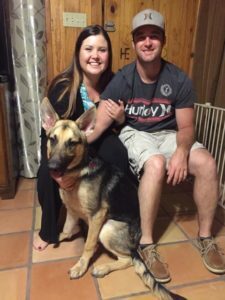 Success story…TBAR’s Bella was adopted earlier this year by Ben, who is a student at A&M and far from his home and family in Tennessee. Ben contacted us to send Thanksgiving wishes and let us know that Bella is with him, visiting his family. 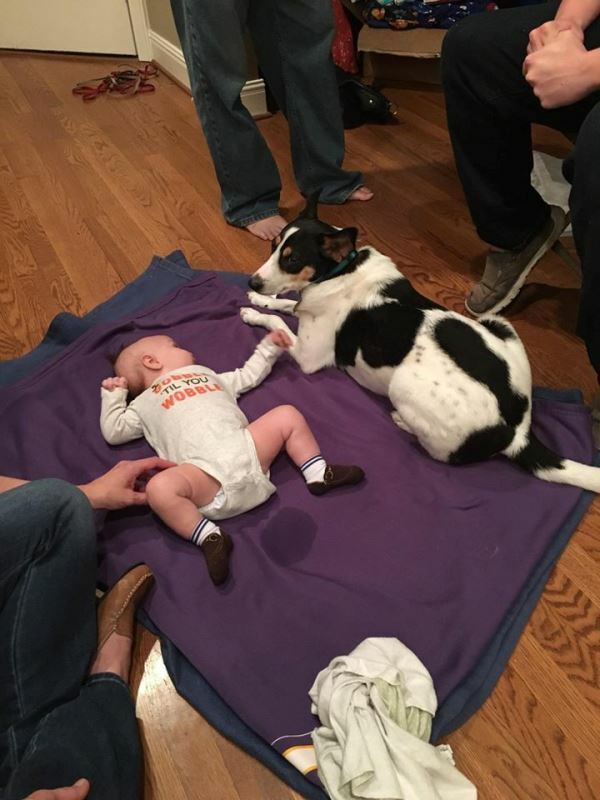 This picture just says it all…she’s a great dog and good with the entire family. Success story! 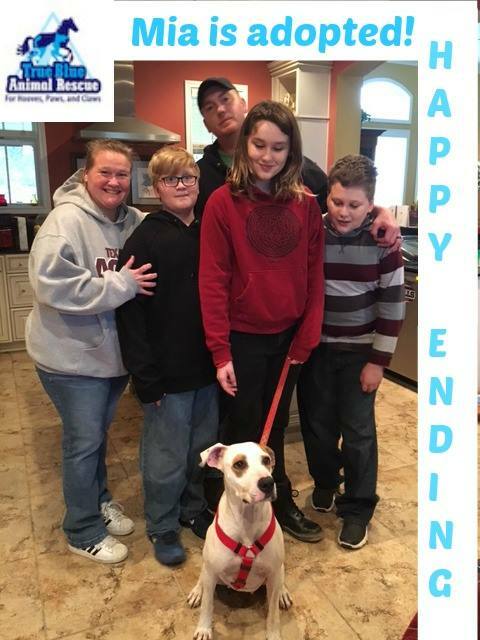 Here’s Romeo, now named Leo, with his furever family. They fell in love with him right away making this the perfect family for him! If you would like to adopt a pet view our adoptable pets and then call 936-878-2349 or email help@t-bar.org to let us know! 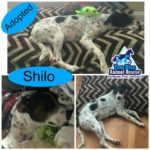 Shilo’s adopter fell in love with her when she met her. 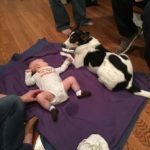 She couldn’t take her right away because she was moving so Shilo’s foster Mom held her till Maddy was ready for this special girl. 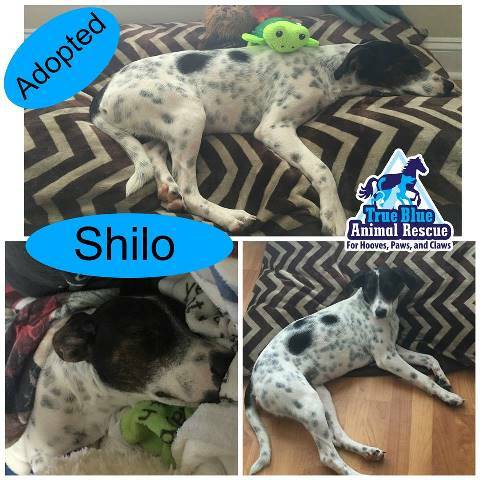 Here’s Shilo, finally content and living in her new forever home!! 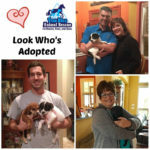 Thanks for adopting! 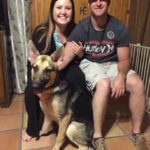 If you’d like to adopt a pet check out our list of adoptable pets and see if we have one that’s right for you!